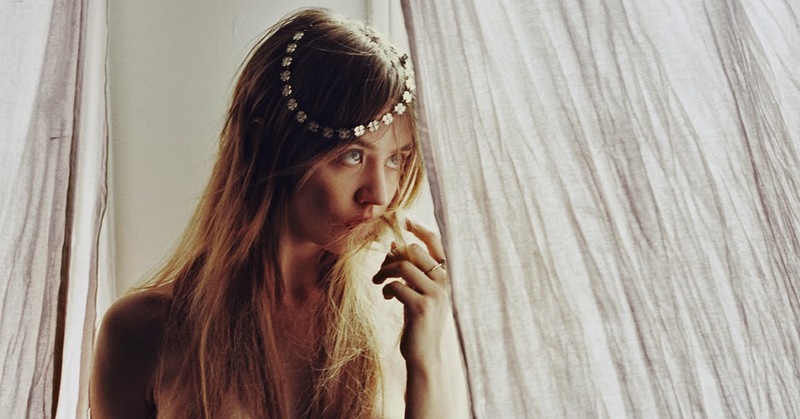 It has been five years since Allison Harvard first graced our screens in America's Next Top Model Cycle 12 and quickly became many people's favourite, including mine. Outrage at her losing her cycle flooded the internet, but the big eyes blonde has proven herself throughout the years, now an international star. Initially, Harvard's post-show work mainly featured photos shot by her then boyfriend Zachary Chick in candid shots and some test shoots here or there, but her modelling career was extremely quiet. Interested in photography, directing and film, Harvard stood behind the camera as well as in front. When news of an ALL STAR cycle of ANTM surfaced, fans all longed to see Harvard return to the show, and indeed she did, producing a stunning portfolio. Despite being clearly the fan's favourite, and most likely to be able to establish a brand for herself, she again, was a runner up, as if Tyra and the crew had some sort of vendetta against her winning. 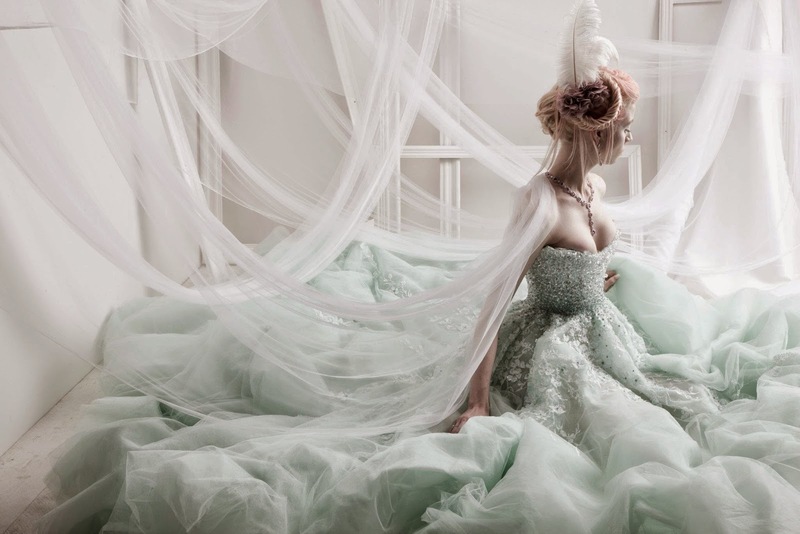 However, it was during this cycle that Harvard connected with designer Michael Cinco, who loved her look and cast her as the face of his fragrance 'Impalpable', introducing her to the whole of Philippines, in which she is now a household name when she walked in the Philippines Fashion week in 2012 for Bench. 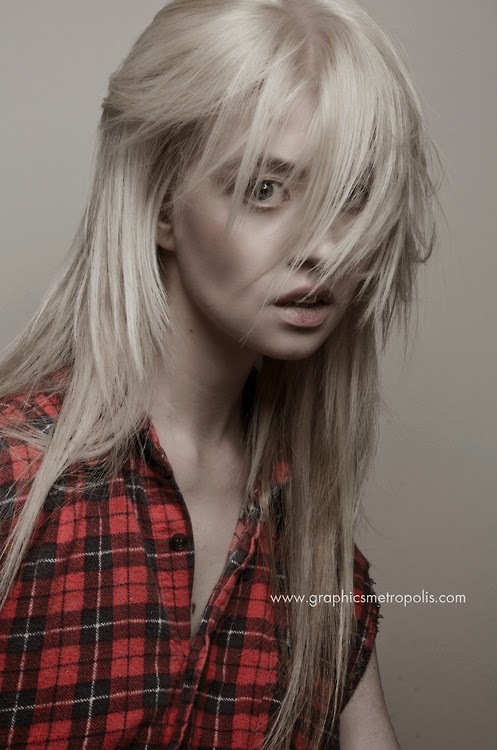 Since All Stars, Allison Harvard has been featured in numerous magazines, including WeTheUrban, Bello Magazine and even Harper's Bazaar Vietnam opposite current ANTM contestant Matthew Smith. Recently Harvard hosted a Philippines television show 'Mega Fashion Crew' and will also be a judge for 'Celebrity Dance Battle'. Her stints on TV doesn't end her though, as she'll be making a return to Cycle 21 of America's Next Top Model as a guest.